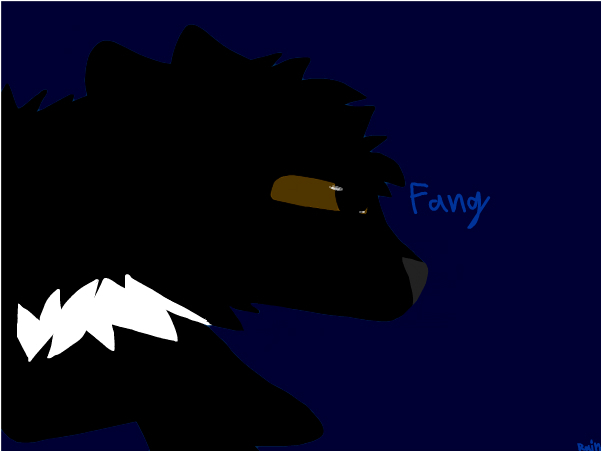 Author's description: This is for an off site friend, BloodFang. Fang for short, of course :). Aye, this is dope.